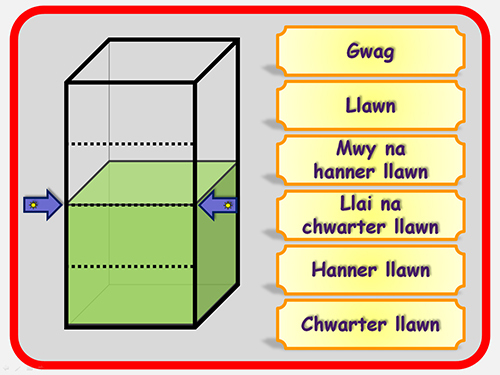 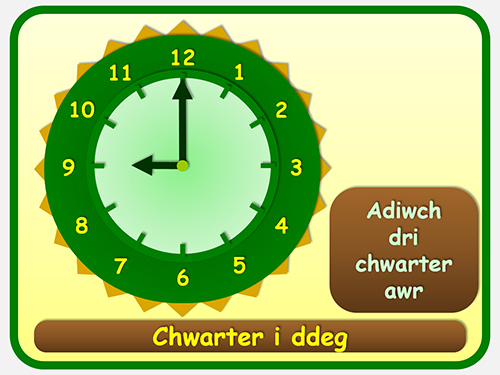 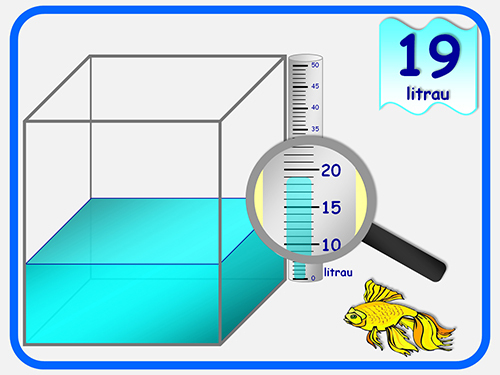 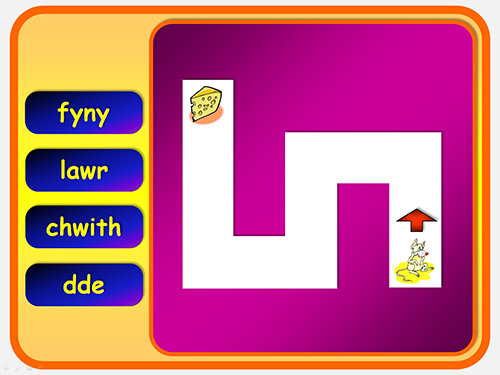 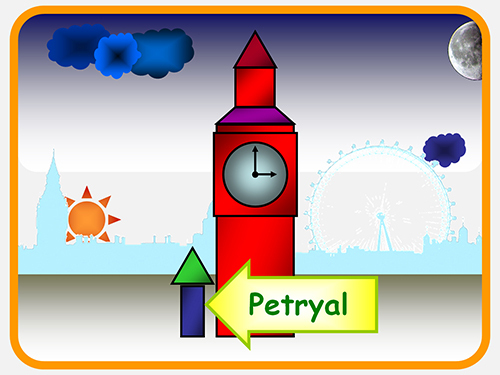 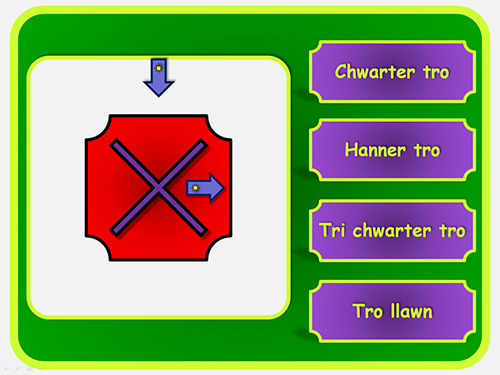 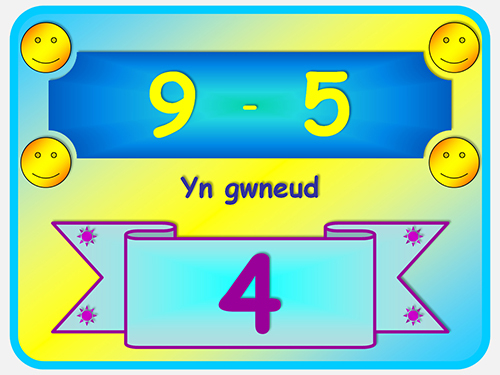 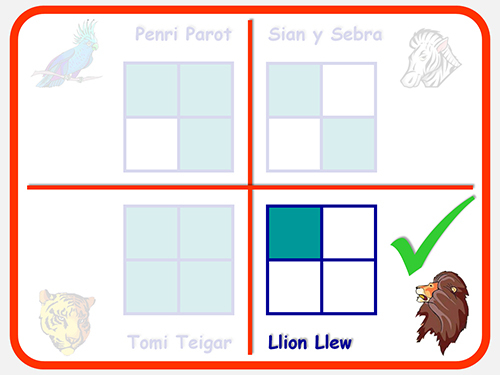 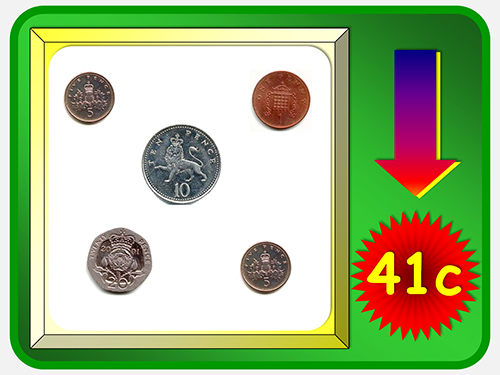 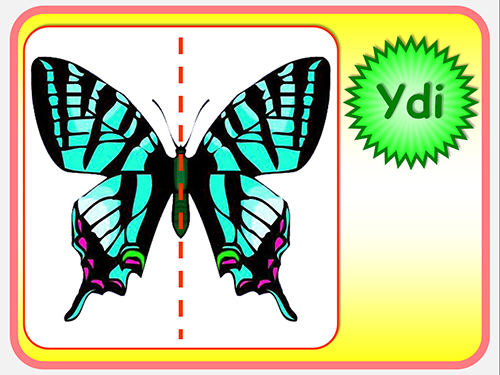 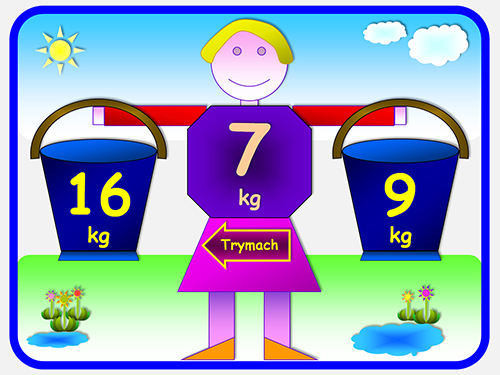 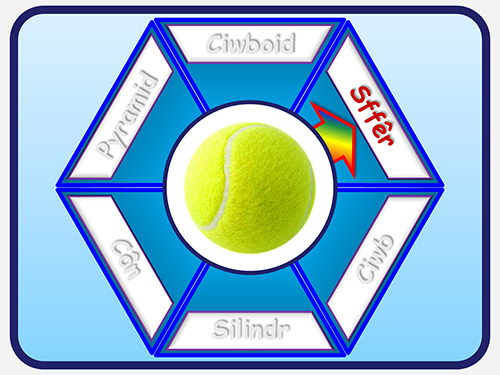 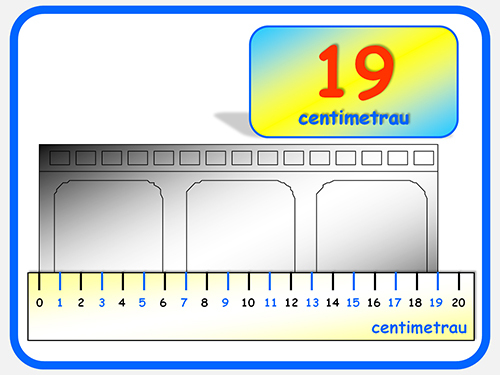 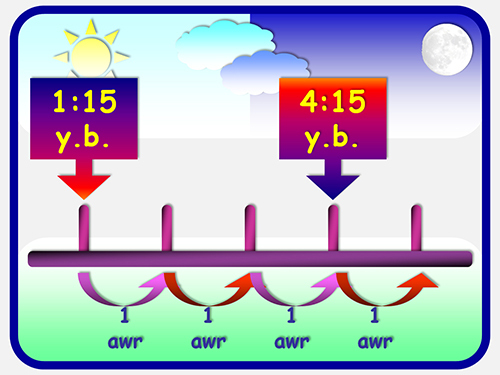 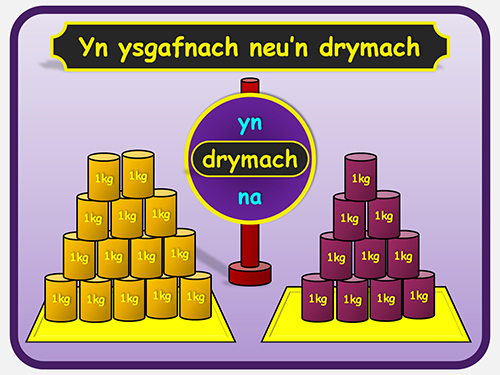 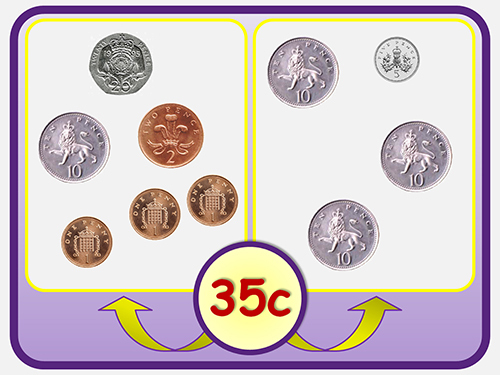 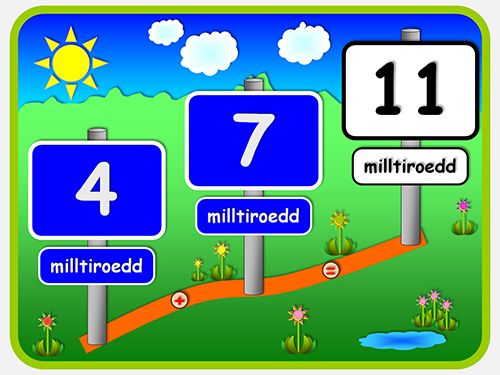 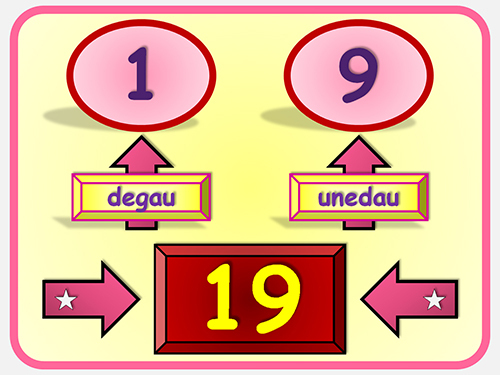 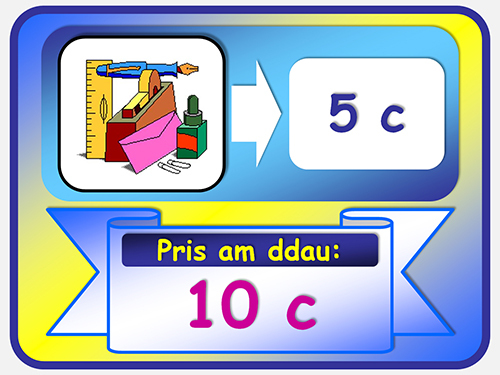 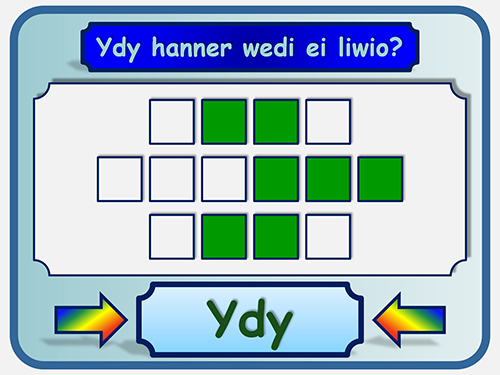 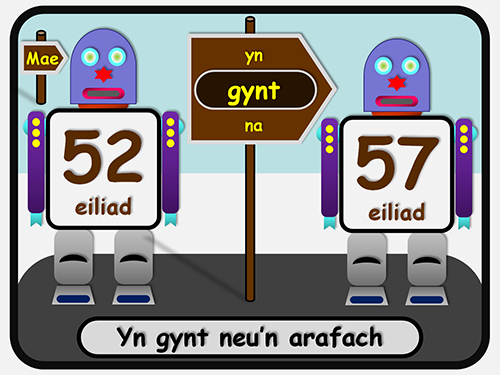 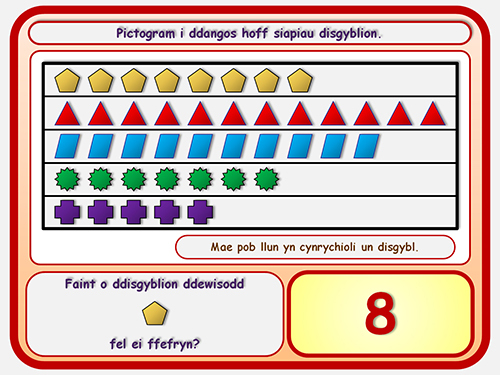 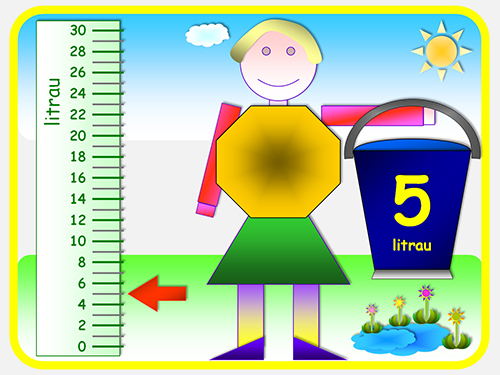 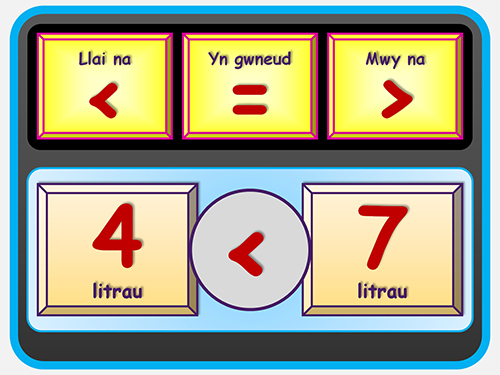 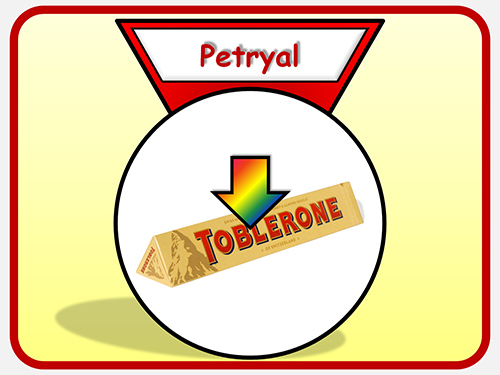 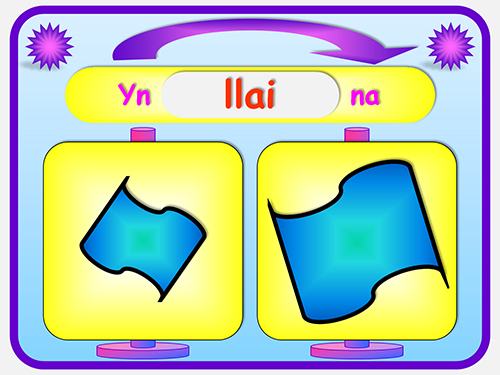 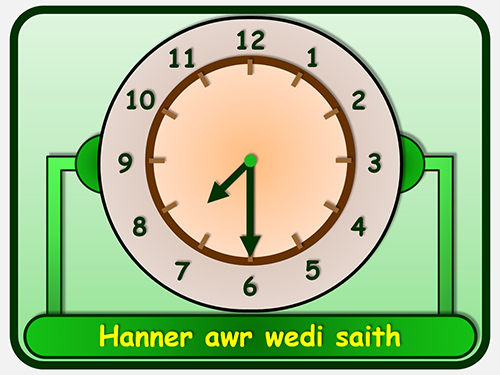 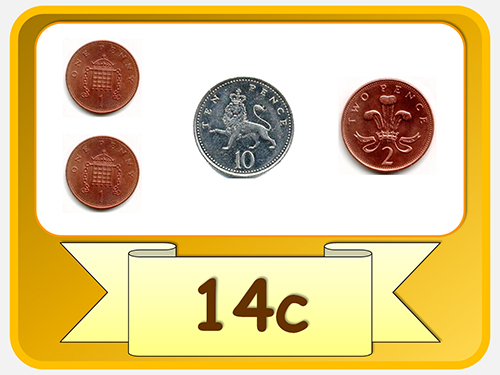 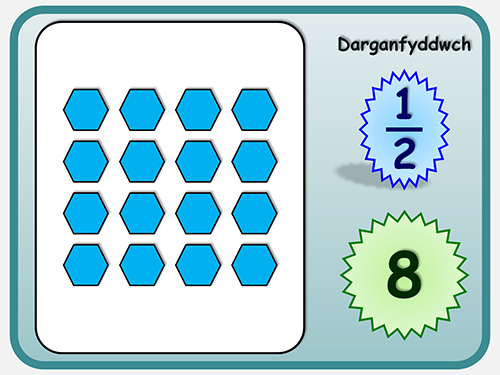 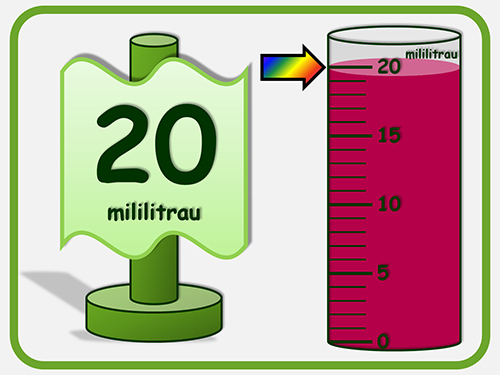 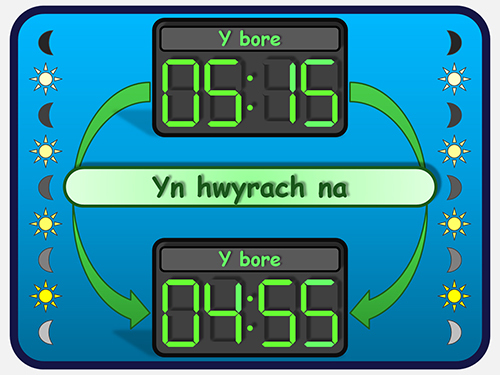 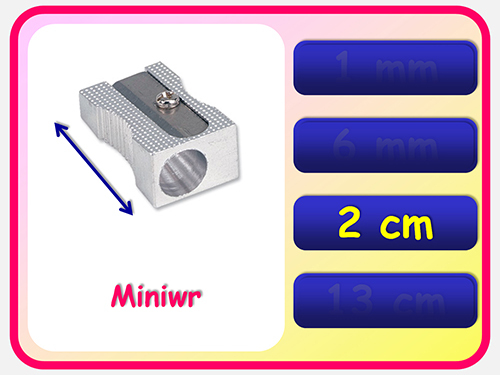 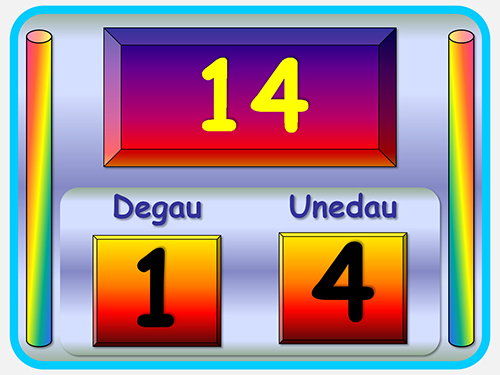 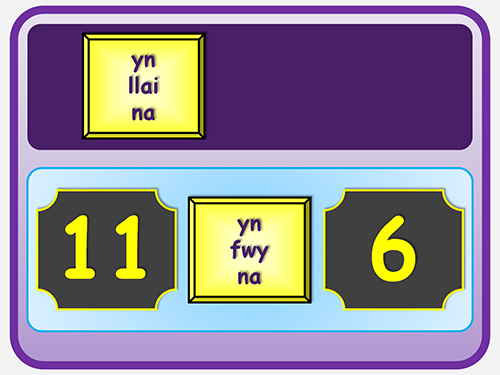 (For a short time when you purchase the Welsh version of the Powerpoints, you will also receive the English Version free of charge). 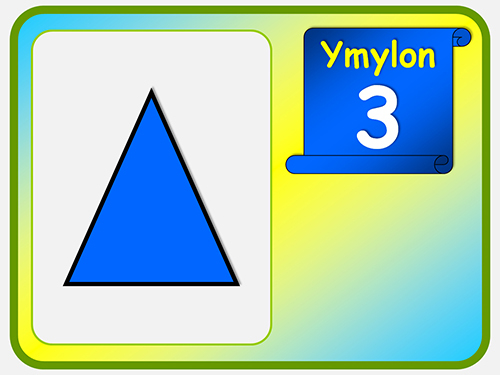 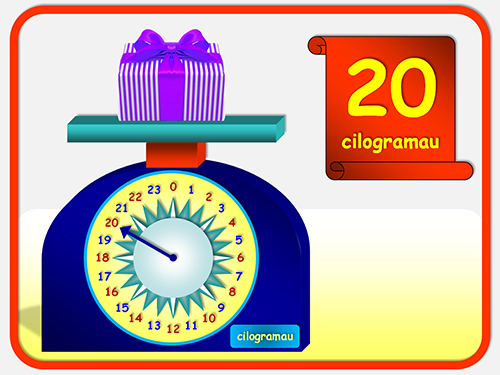 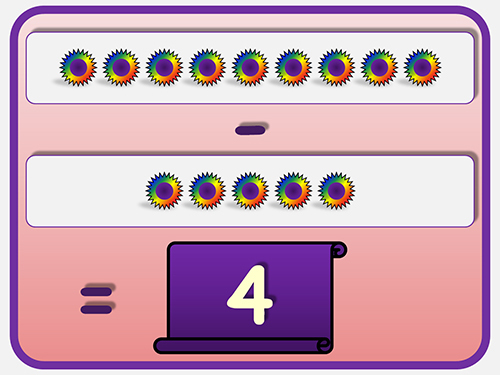 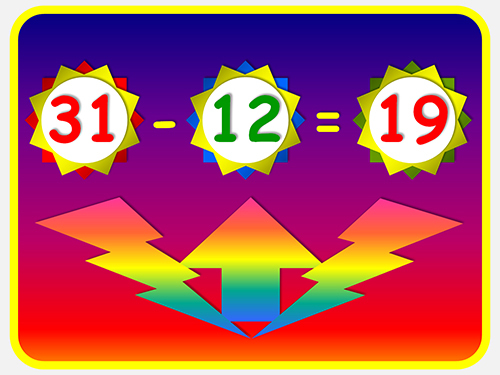 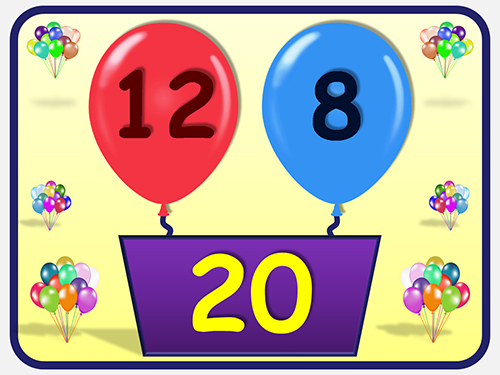 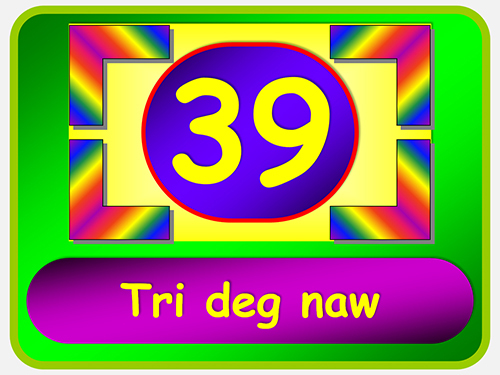 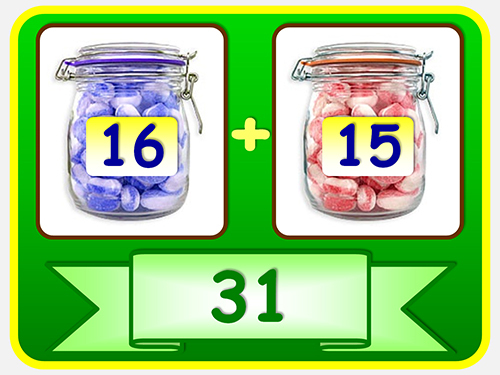 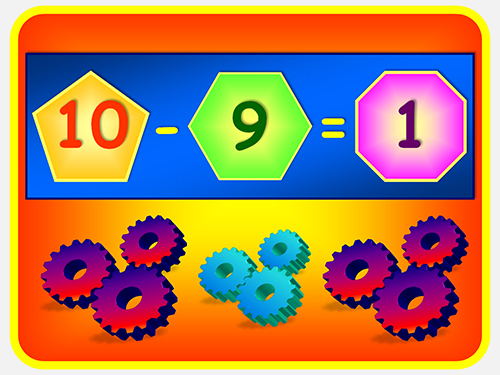 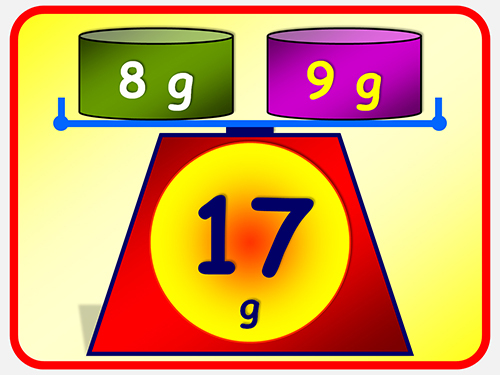 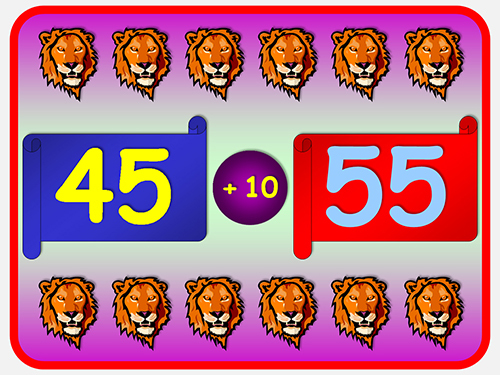 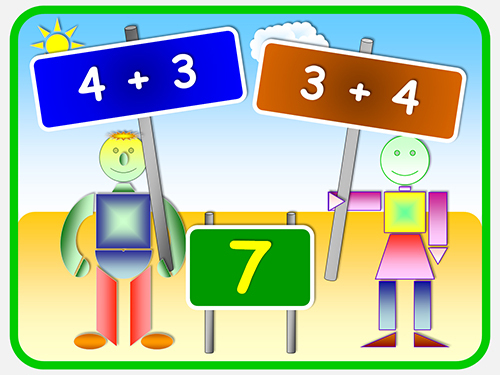 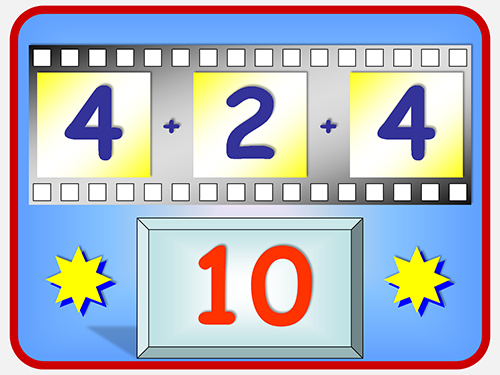 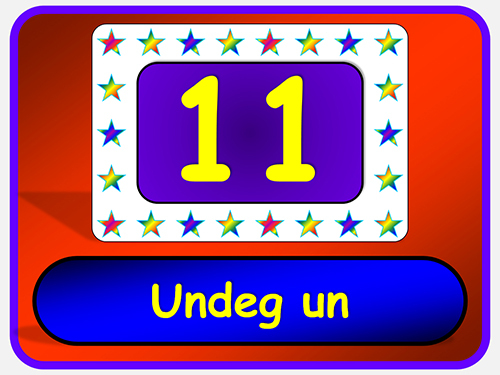 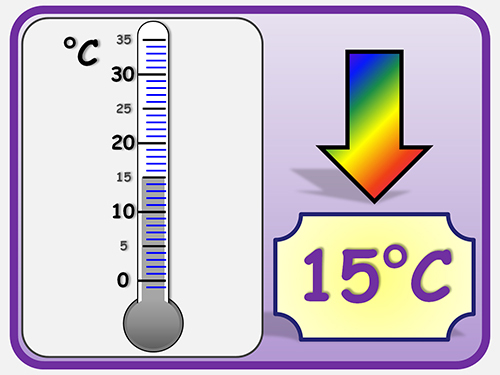 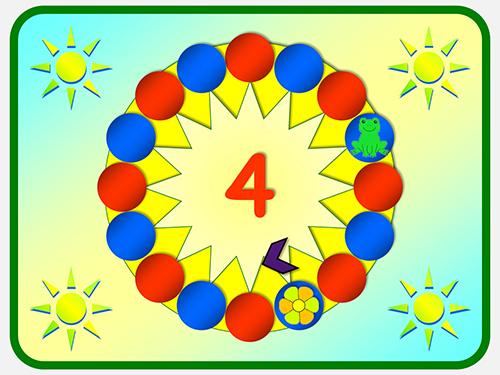 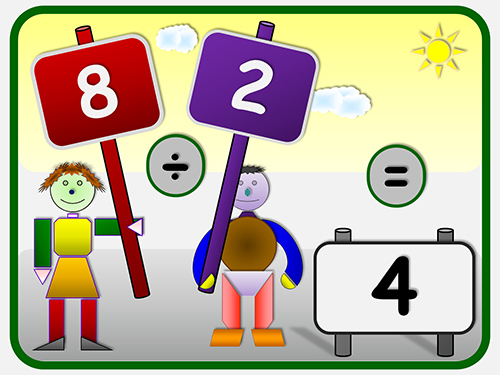 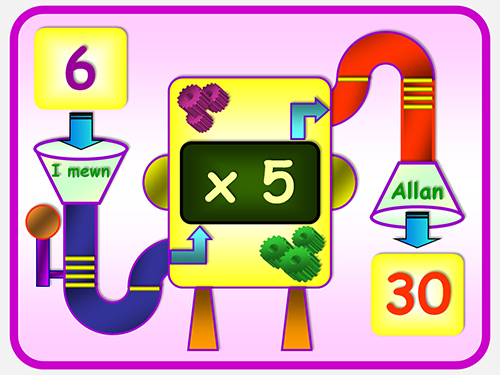 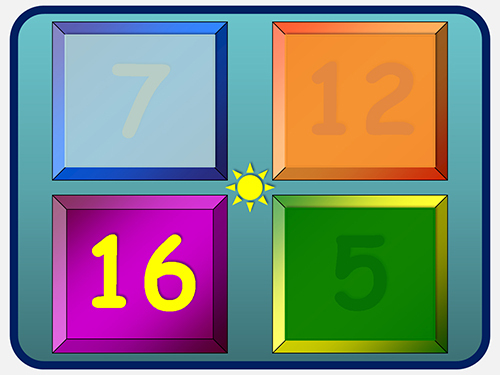 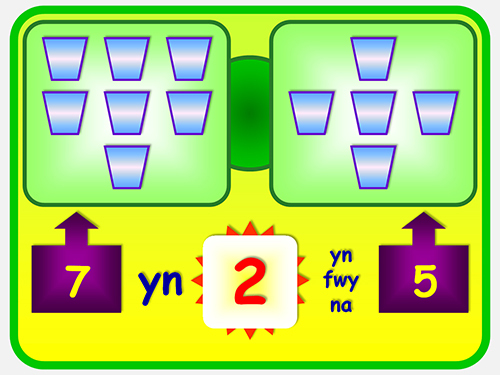 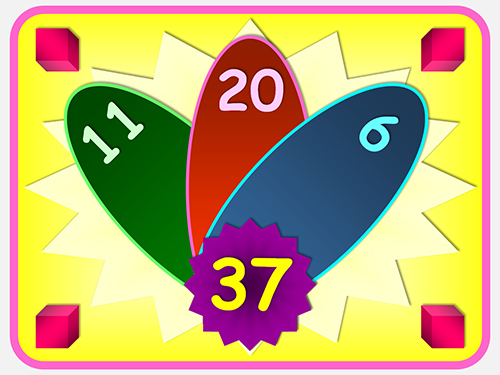 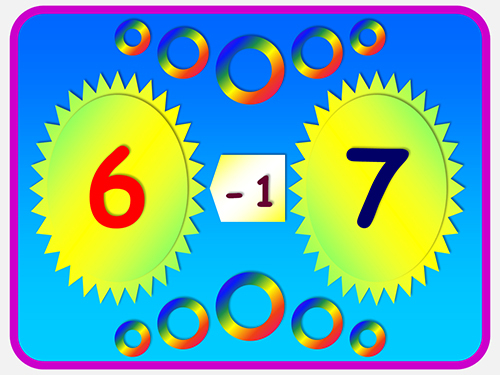 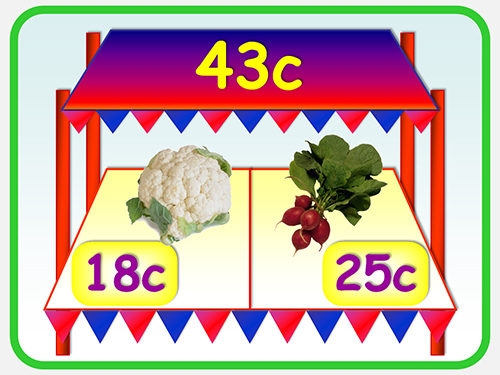 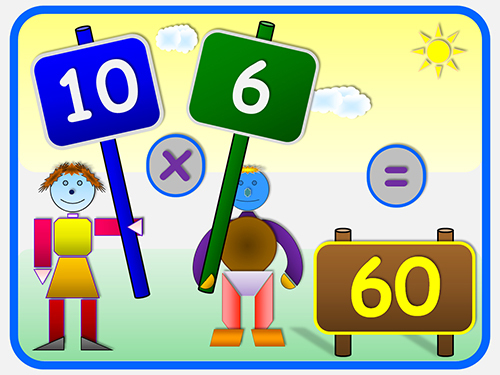 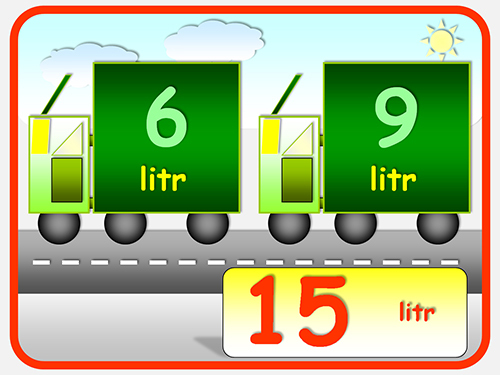 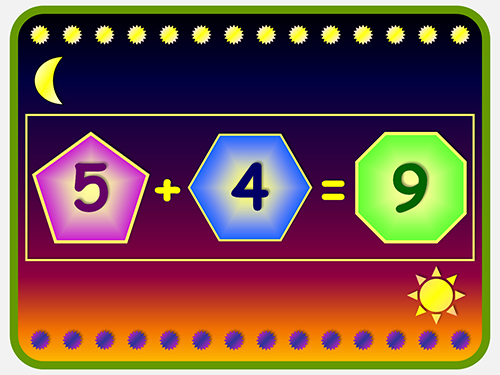 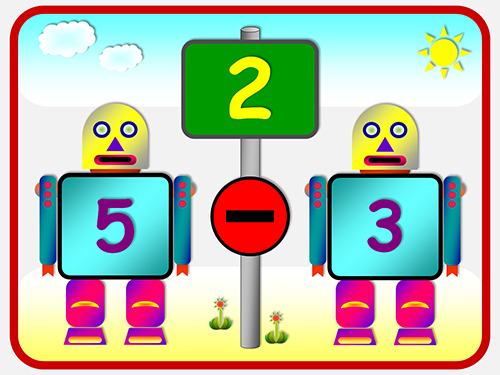 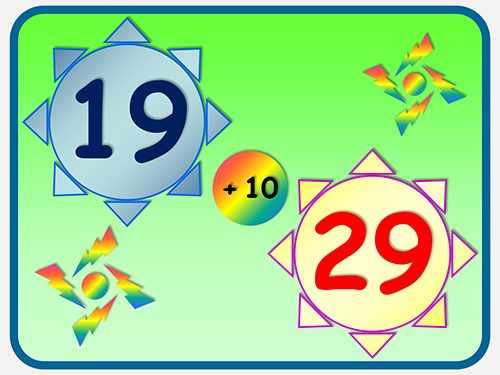 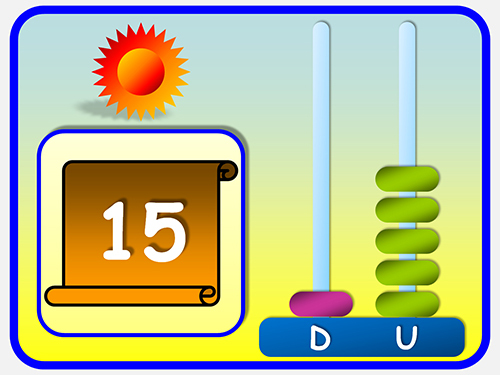 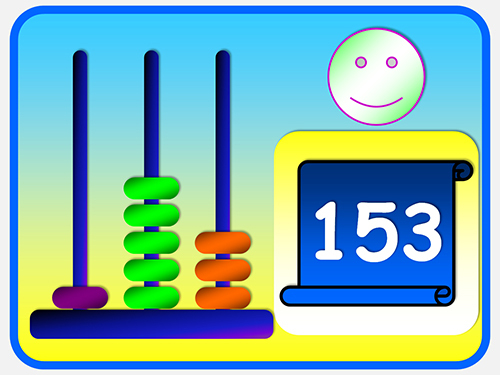 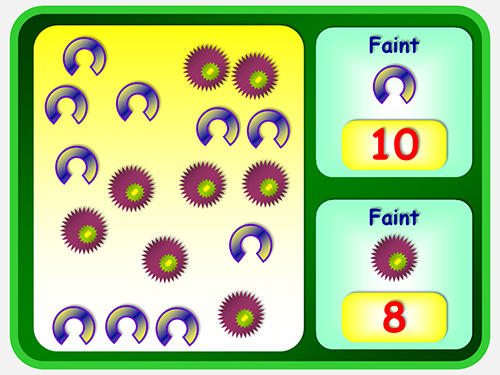 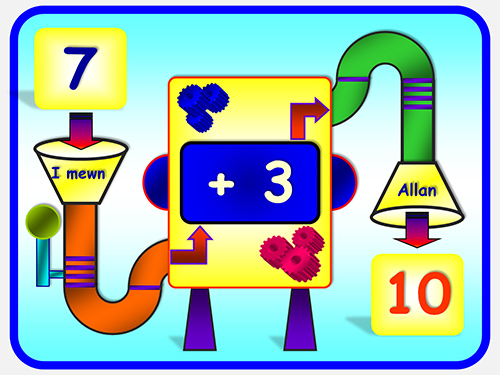 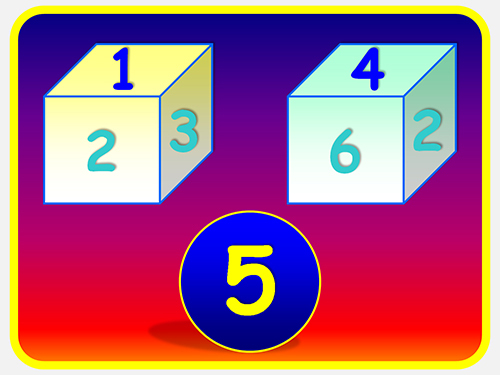 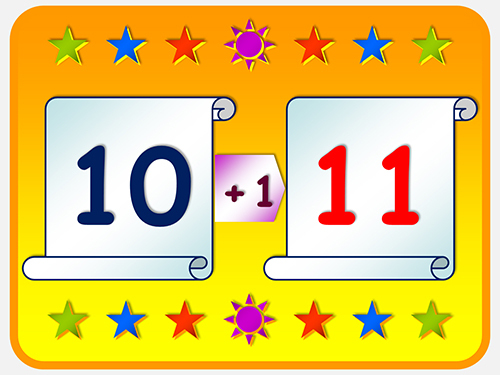 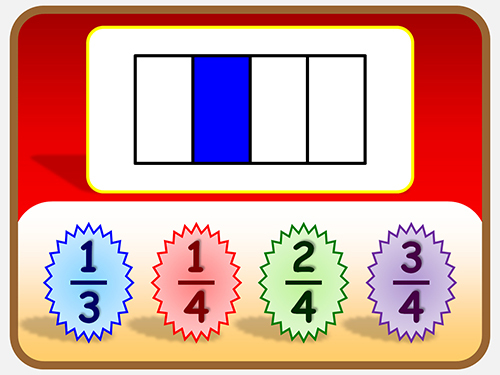 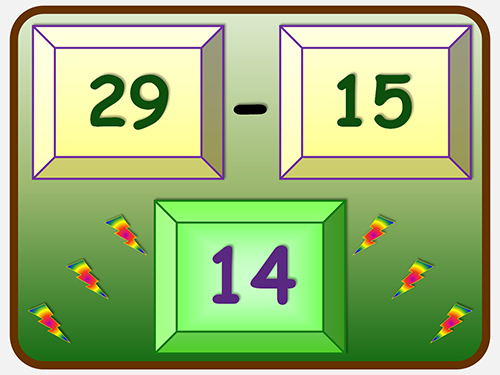 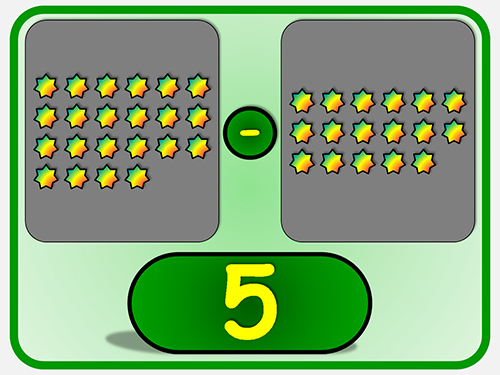 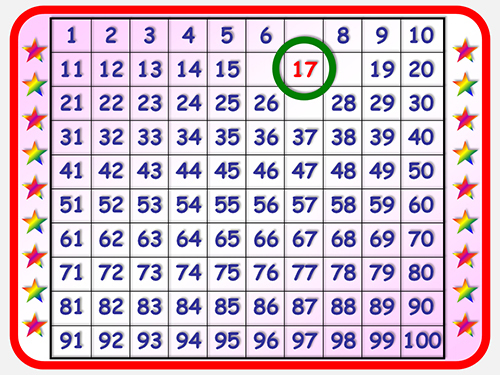 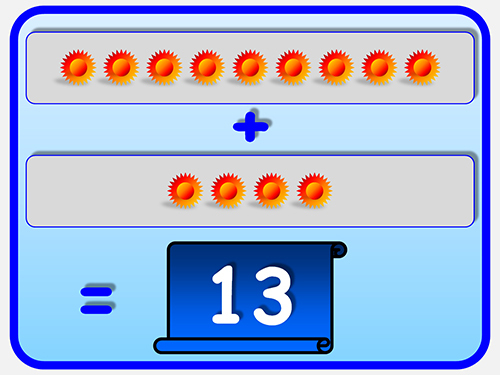 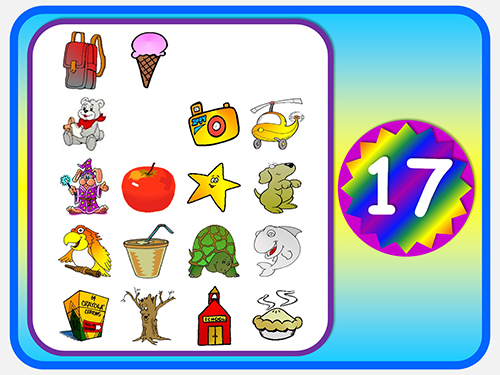 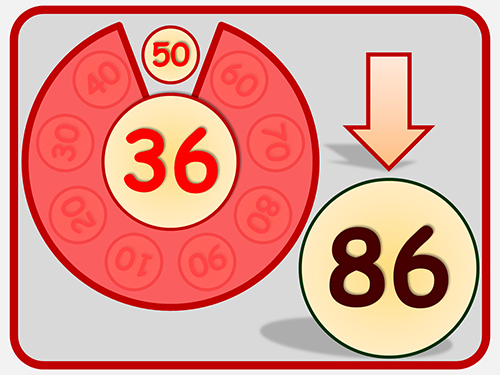 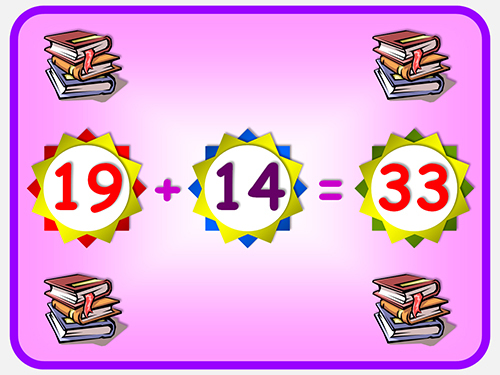 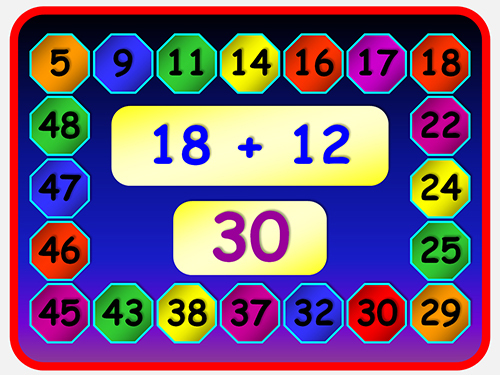 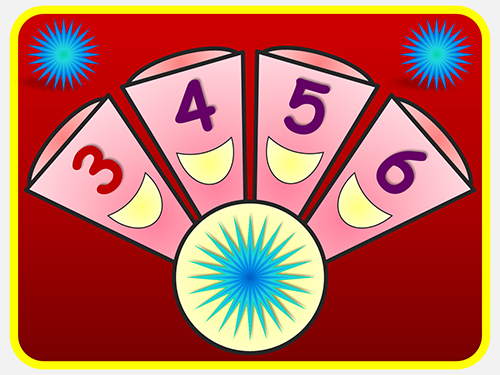 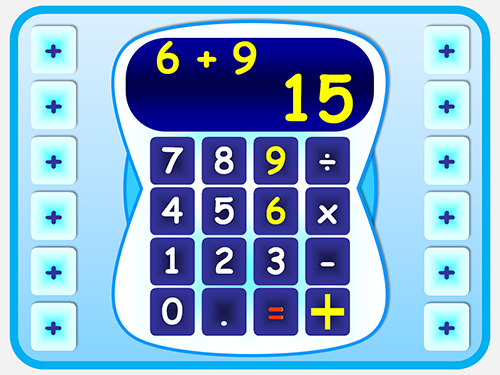 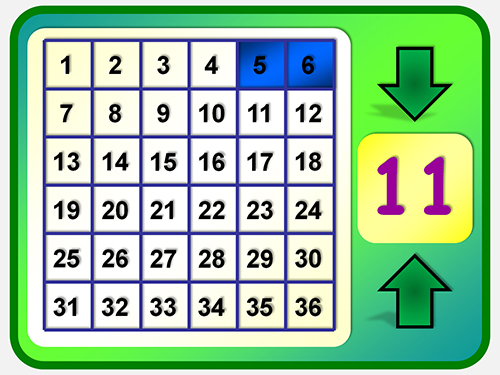 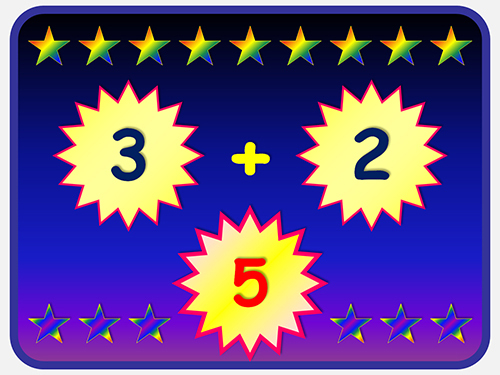 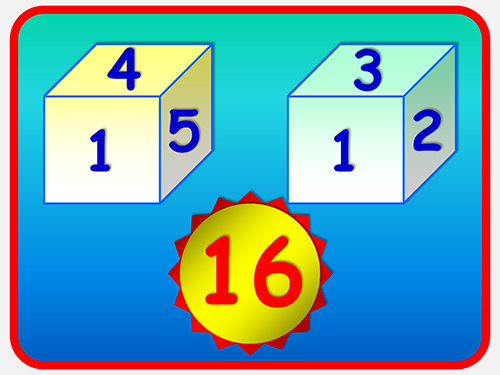 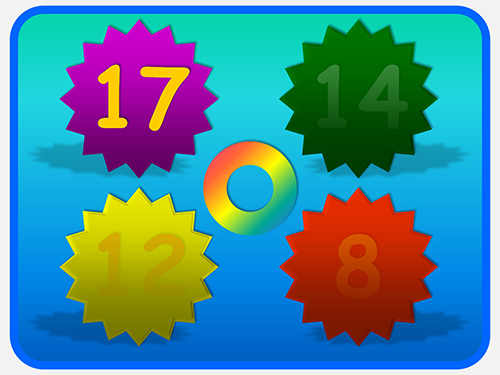 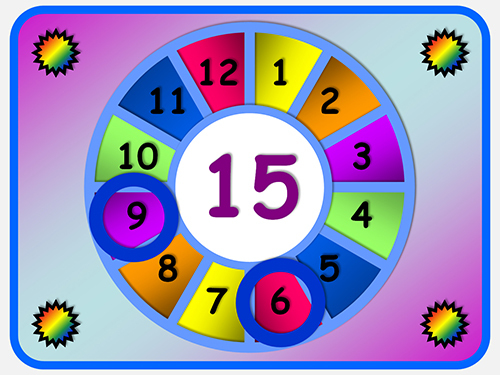 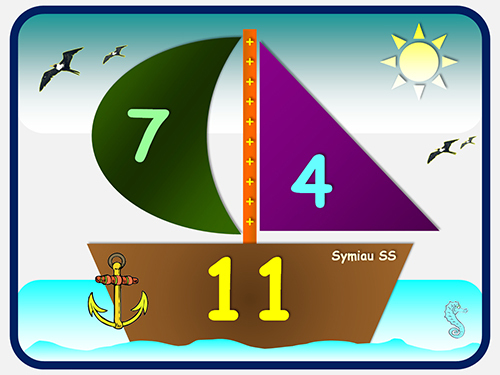 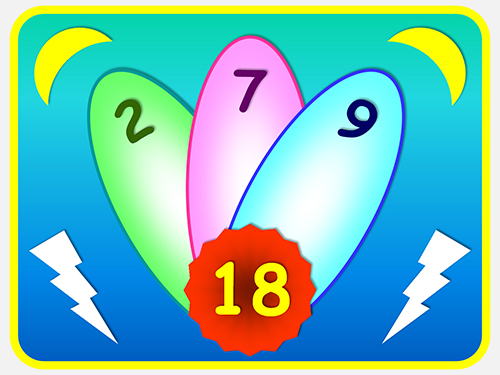 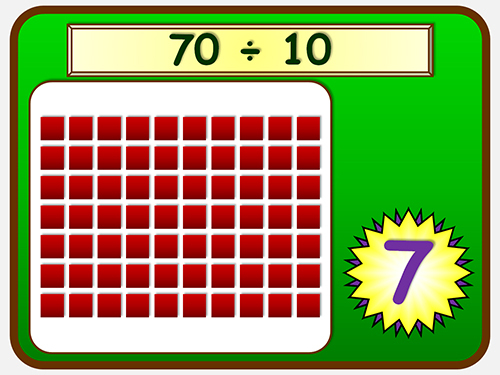 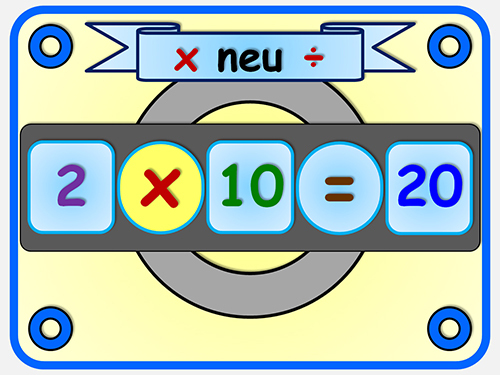 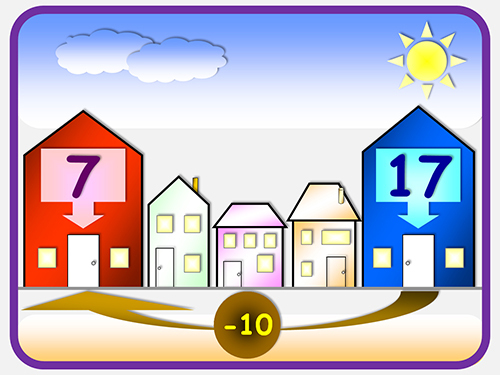 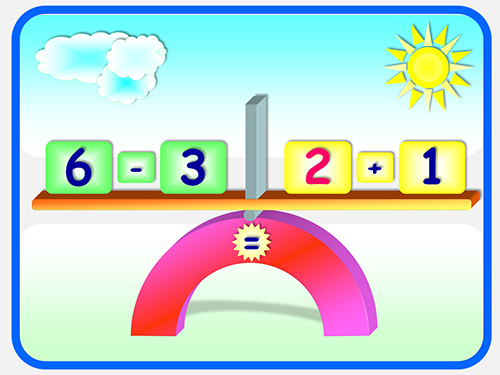 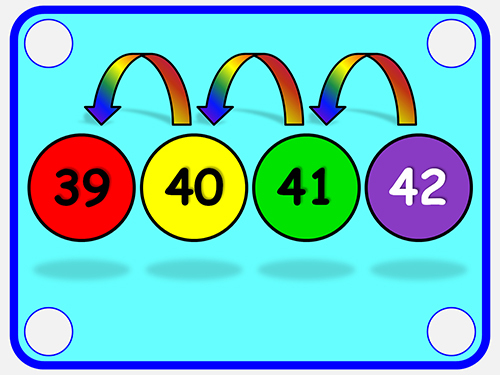 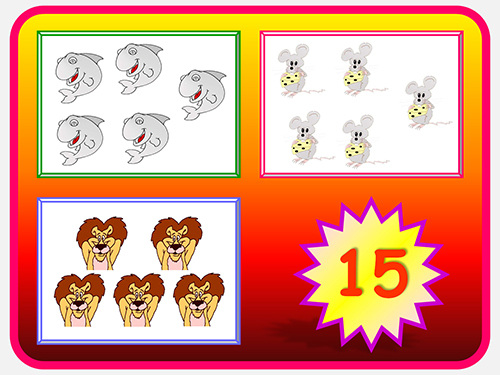 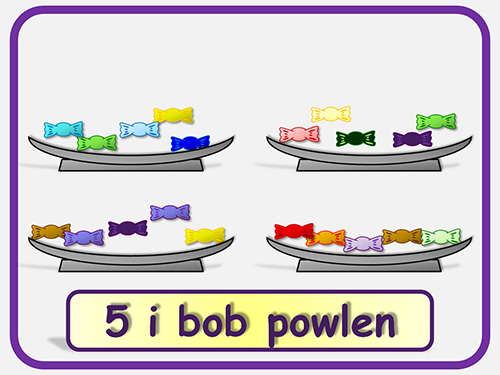 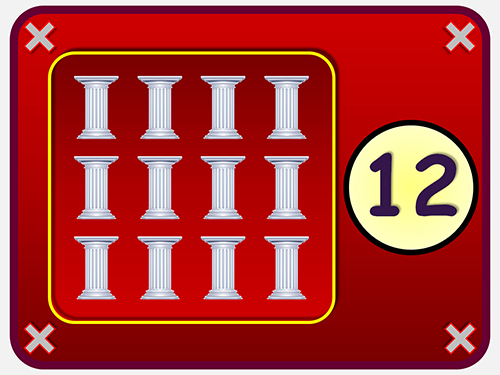 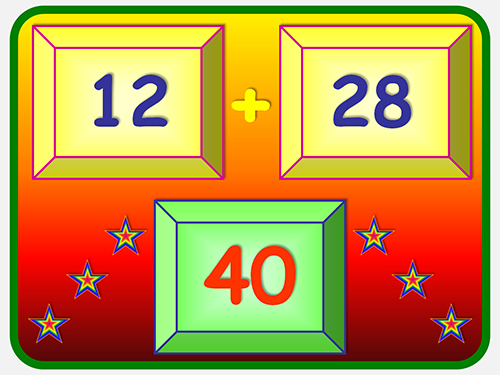 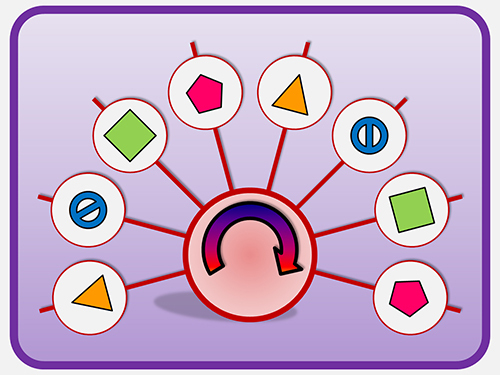 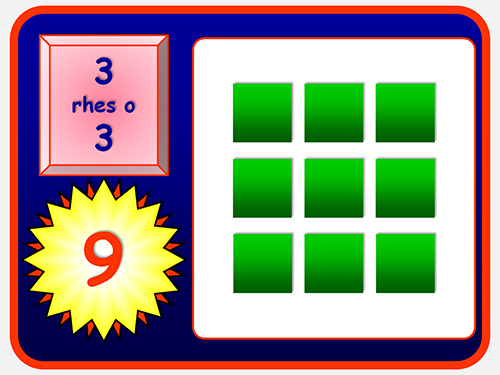 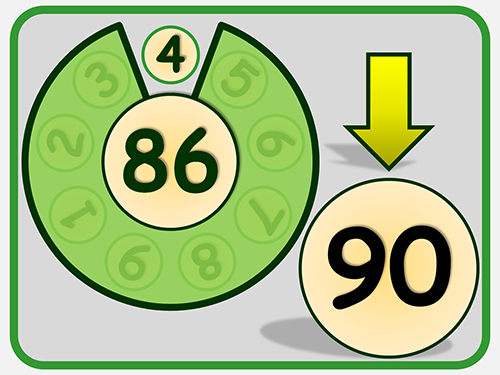 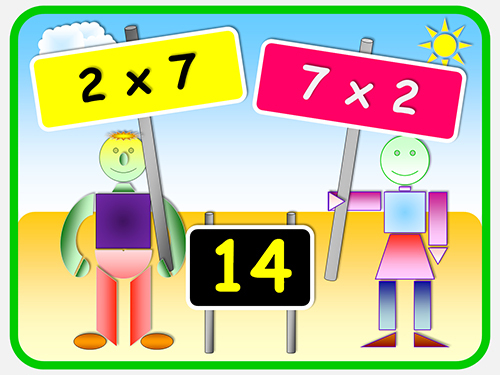 This is an IDEAL RESOURCE for making number and maths colourful and interesting for young pupils. 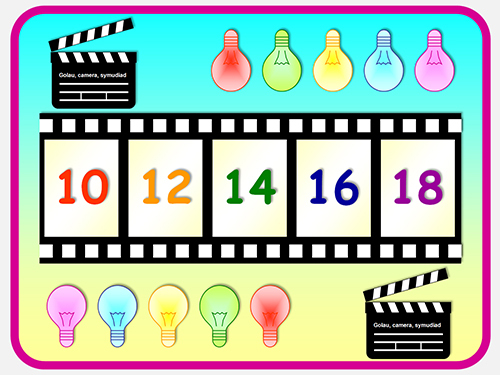 The powerpoints can actually be used any time during your session. 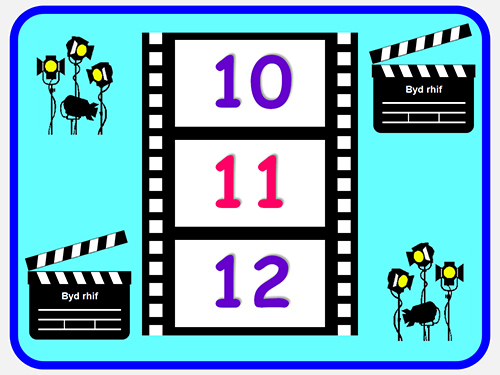 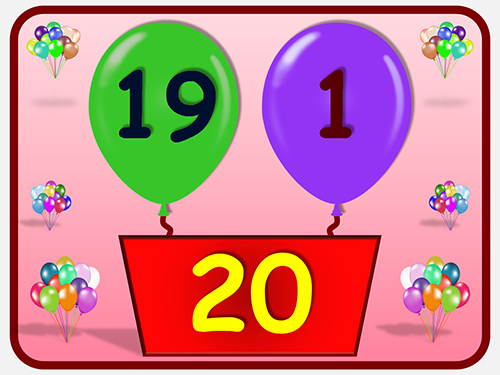 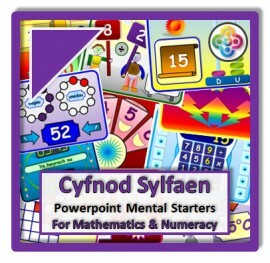 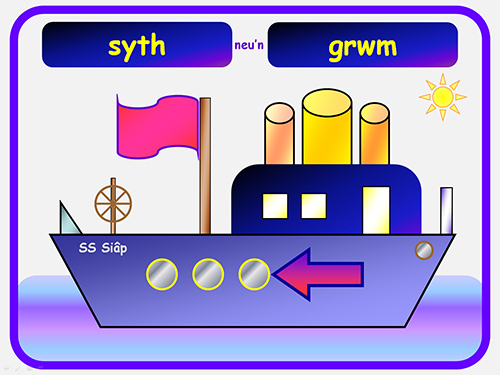 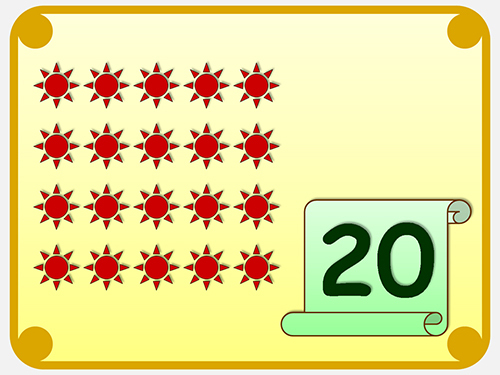 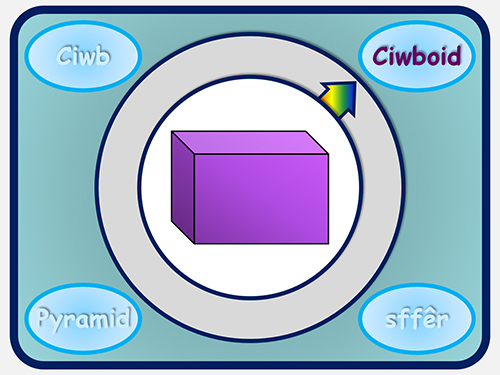 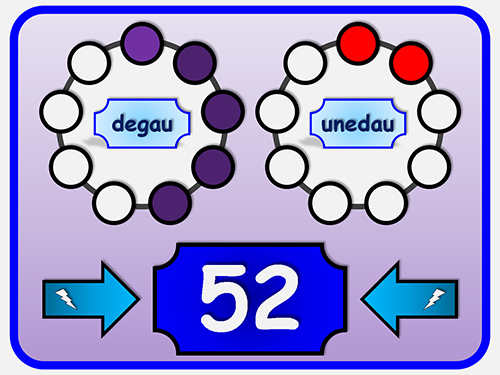 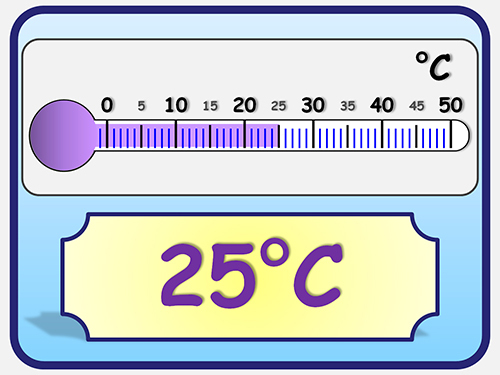 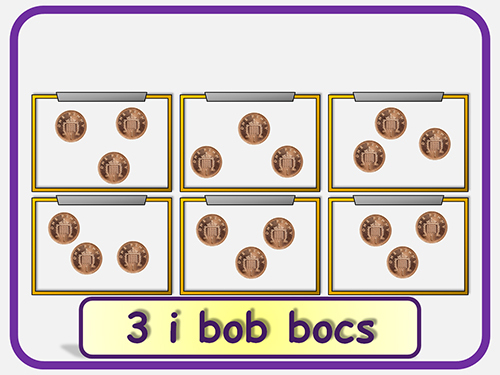 The 125 Powerpoints (60 for Year 1 and 65 for Year 2) are fully linked to the current National Curriculum (which is in English with Welsh file names). 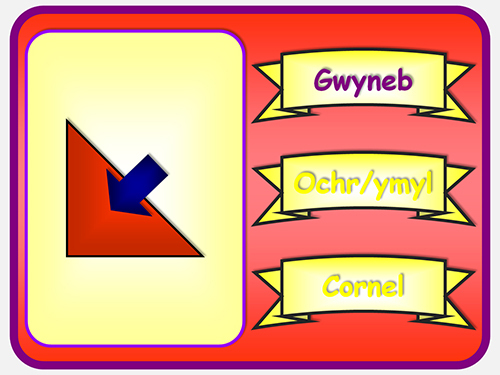 There's at least one Powerpoint Mental Starter for every statement on the Curriculum.